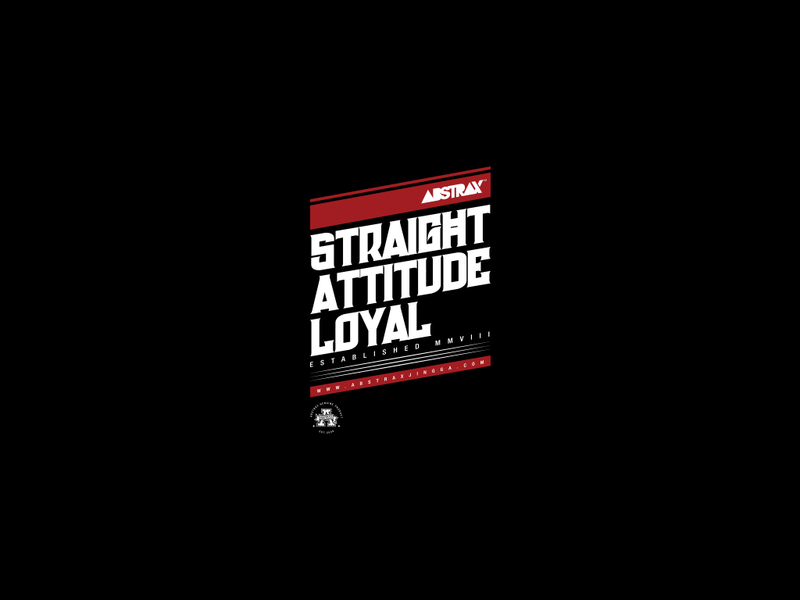 On behalf of the whole ABSTRAX® team, I wanted to say thank you for your recent purchase and continued support of the ABSTRAX® WebStore. As we strive to introduce high quality, original and exciting product, I wanted to make sure you’re connected with our progression.For ABSTRAX®, we highly utilized our social media platform to convey stories, create relationships, aspire and inspire through creative representation of art and most importantly, brand engagement. For us, social media is perhaps best thought of as a set of new and innovative ways for ABSTRAX® to build relationships, exchange information, provide product reviews, and leverage trusted networks. Stay up with us via some of our social media platforms for weekly product updates, future release details and daily inspirations. Tag your social media posts with #Abstrax #AbstraxJingga for a chance to become a featured post, and even receive a gift on your next purchase.